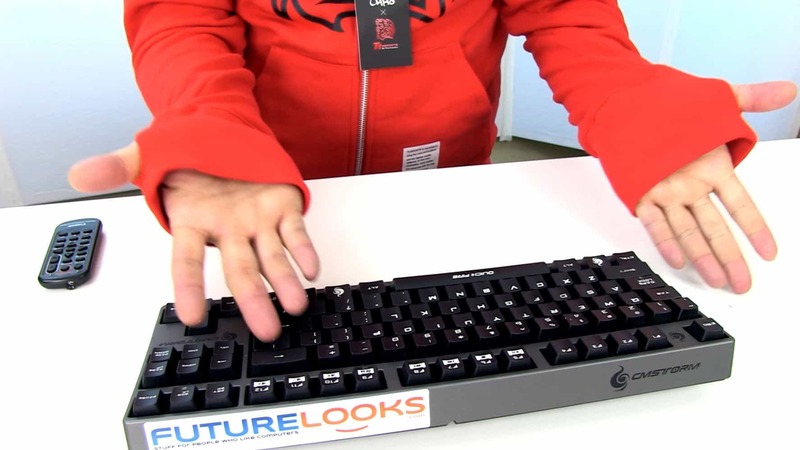 At CES 2012 back in January, we caught up with Thermaltake to see what was new. We found out that their TteSPORTS division had a number of new things to show off including a new line of clothing and accessories. Initially we thought that this was just your typical branded promo clothing. As it turns out, this would be a completely new sub brand under the new CHAO name. CHAO, roughly translated from Chinese, means fashionable, hip, the latest popular thing and what TteSPORTS is trying to do is create a new lifestyle brand that appeals to gamers and enthusiasts. One item that caught our eye was the Dragon Hooded Gamer Sweatshirt. We show it off in the video above or check it out on YouTube. 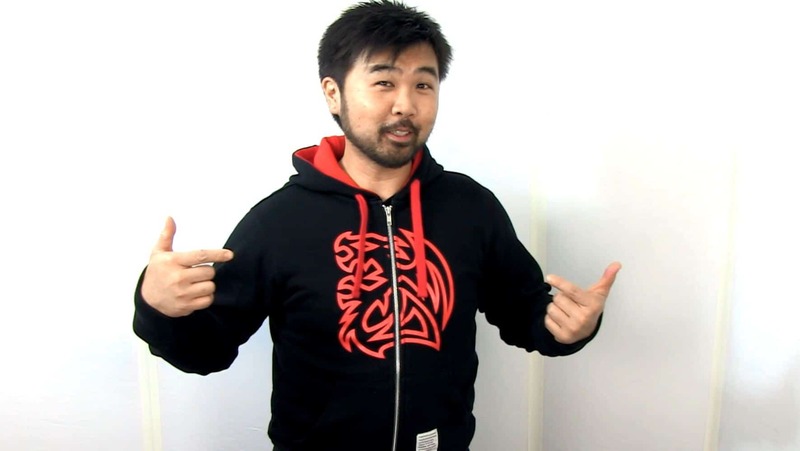 This hoodie was, as the brand says, "Designed by Gamers for Gamers", so it's not surprising to see some features that might be useful for games. For starters, the sleeves have loops in the ends that allow you to pull them over your palms, without covering your fingers and thumbs. Since keeping your digits warm enhances your gaming performance, this matches well with the design philosophy. The hood itself was also cut well to allow full good peripheral viewing in front of the monitor and will fit even your largest gaming headsets under the hood. Other good features include a mechanism for mounting your headphone cord into one of the pockets for a audio player or smartphone, and the YKK zipper unit was extremely robust and very smooth. Hoodies die because of bad zippers so it's nice to know that they didn't cheap out on this. The fit and finish of the hoodie was done quite well and the material itself seemed to resist wrinkling better than some other hoodies I've worn in the past. Yes, I did sleep in it in the name of science. As you can see, it comes in red and black but MSRP is a bit elusive as it has not been set. But as mentioned in the video, I believe that the $49 - 59 price range is fair for something of this quality. TteSPORTS will have to recognize that North Americans are a little bit "better fed". The fit of the Dragon Hooded Sweatshirt can only be described as "narrow" or "petite". I'm not a large person by any means so when I put on the hoodie marked as XL and it just fit me, I was just a little puzzled. I'm normally a medium by North American standards and I know for a fact that I don't like being called "XL". In order for the CHAO brand to work in North America, they are going to have to rethink the sizing to match the body proportions of the locals. I found both the shoulders and sleeves a little on the narrow side, making it difficult to layer up on cooler days. One other thing that will need to be addressed are the typos on the "fashion tag" on the left pocket. It contains some typos that may hinder the brand's quest to be taken seriously in this very fickle market. We often expect this from knock offs or clothing we find at a Chinese night market so putting the "spelling and grammar" check on it wouldn't be a bad idea. TteSPORTS has plans to launch the CHAO brand with a number of accessories such as hats, belts, pants and even shoes. Although the styling probably won't suit me that well because I'm well over 30, it's consistent with the style that younger and more fashion forward individuals may enjoy. You'll see a lot of cross promotion between the clothing and the peripheral line up which will start with the CHAO series headphones and headsets that we saw at CES 2012. Overall, it looks like gamers and enthusiasts will have a new choice in fashion from a company that has served that market well for so long. Fashion is something I've never really kept up with and I hope that they have a few things, like the hoodie, that will appeal like old farts like me. Help Us Improve Our Video Reviews By Leaving a Comment Below!